Flood Tapestry Panel, update and 2018 sessions. 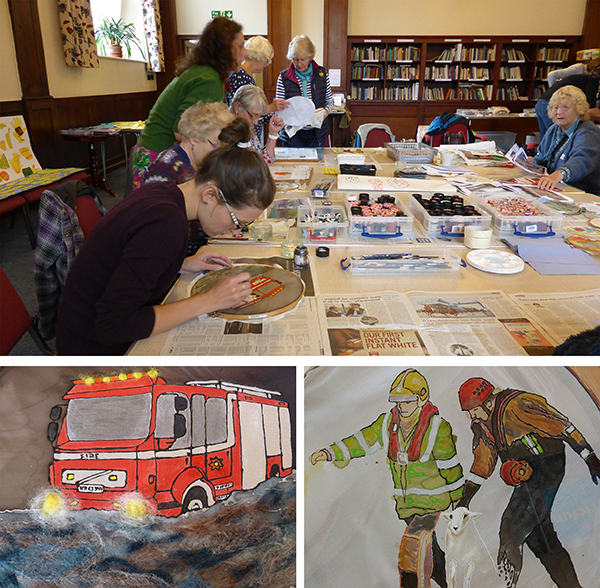 Our last Kendal Flood Tapestry Project session was held here at Quaker Tapestry on Saturday 7th October. During the workshop Donna gave an update on the progress so far and shared ideas for the final piece and how it might be pulled together. Work then continued on silk paintings, embroideries and needle felting. Donna will be working on bringing the design together during November. Following that the silk painting and stitching will need replicating for the final wall hanging. This shouldn’t take long because all participants have been practicing with the different processes which will be used in the final work. 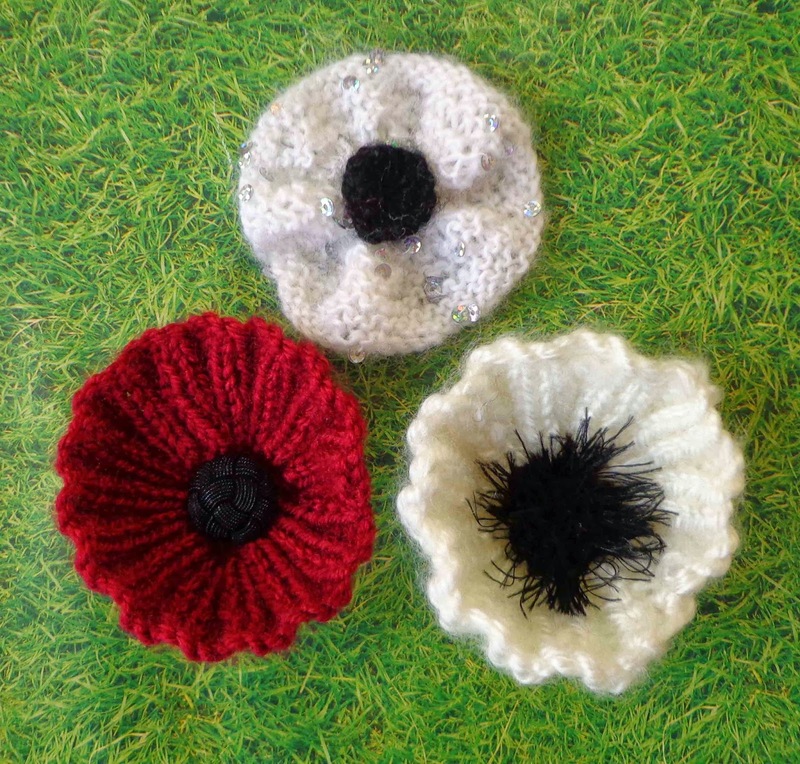 If you would like to assist Donna with some of the design process she will be working here at Quaker Tapestry Museum on Wednesday the 1st and 15th of November – pop in anytime between 10am-4pm and stay for as long as you can. A photographer will document all the pieces of work, from all the groups, not just the Quaker Tapestry sessions. We hope these photographs will eventually be included within a lovey booklet to treasure. We have come to realise that it will not be possible to include all of the many images created in the final design, yet all the images should fit within the booklet. This will show the fantastic range of images that have been created towards inspiring the finished wall hanging. If you are interested in taking part in the project its never too late to get involved. By signing up to our Flood Tapestry Project emails we can send you a reminder ahead of each session. Please contact Bridget Guest if you are interested.